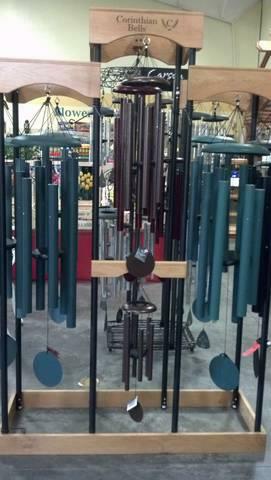 There are many chimes than clink and clank in the wind, but the pure tones of Corinthian Bells Wind Chimes are music to the ears. 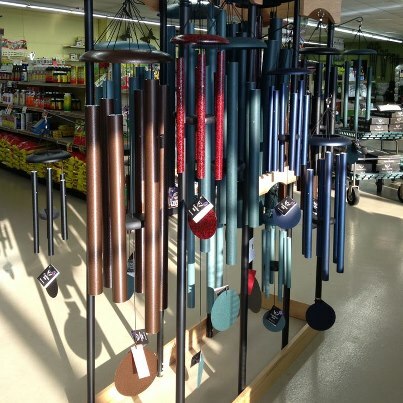 These relaxing and soothing sounds will carry you away to your happy place. 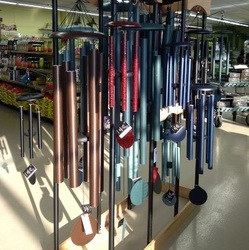 Rather you give them as a wonderful gift or add them to complete your outdoor room, Corinthian Bells will provide years of wonderful sounds of nature. 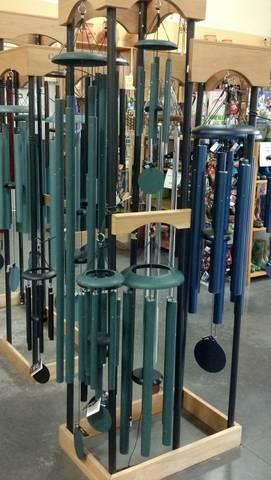 of the medium size chimes.